In every niche market, the desire for growth among small businesses is ever present. Most people prefer to experience measurable growth as constantly as possible. However, if your daily activities are misaligned with the long-term goal of growing your business, that growth will continue to elude you for a long time to come. Depending on the size of your business, you are probably wearing too many hats already. This means that with each passing day, you could have multiple responsibilities in management, leadership, marketing, accounting, customer support and many others. Consequently, you feel helplessly trapped in busyness. There is a limit to how many hours you can work each day. Add to this the reality other limited resources, especially money, and then your small business growth potential will remain untapped. 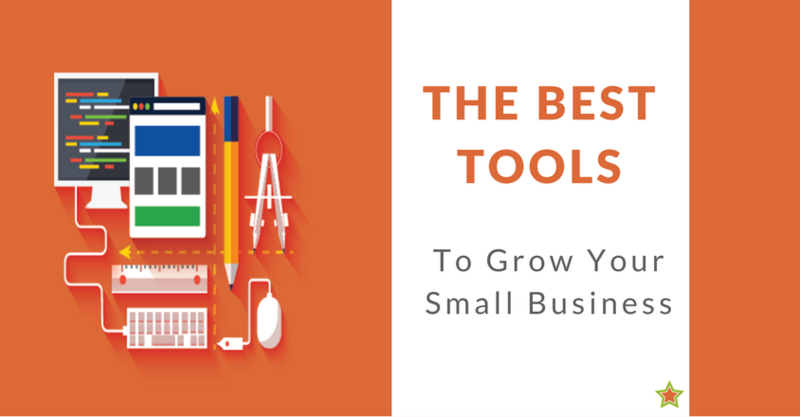 This is where these tools for small business growth come into play. Beyond what is possible with your working hours, these tools help business owners like you to grow brand awareness, generate more leads, and increase sales volume and ROI. Let’s dive in to explore each of the tools by category. Like many other small and medium-sized business owners, you probably have social media profiles across different networks. This is proof that you understand the importance of generating targeted traffic, leads, and clients from active social media marketing. As you probably know, getting results from social media requires daily or weekly posting, yet for many small business owners, constant social posting takes a back seat to other daily tasks. Good social media management software can help to schedule and manage hundreds of posts at a time. When set up correctly, your promotional posts could be going out automatically on a daily basis even when you are asleep. I’m certainly a little bit biased (since I work for the company! 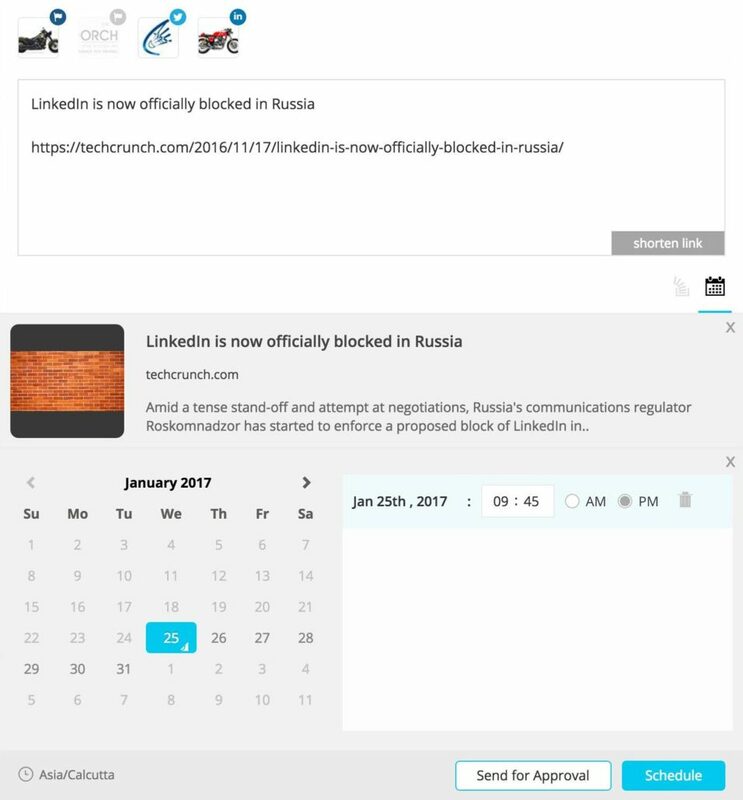 ), but I think SMhack is the best social media management software that enables business owners, and their teams, to accomplish more than what is possible within their limited working hours. 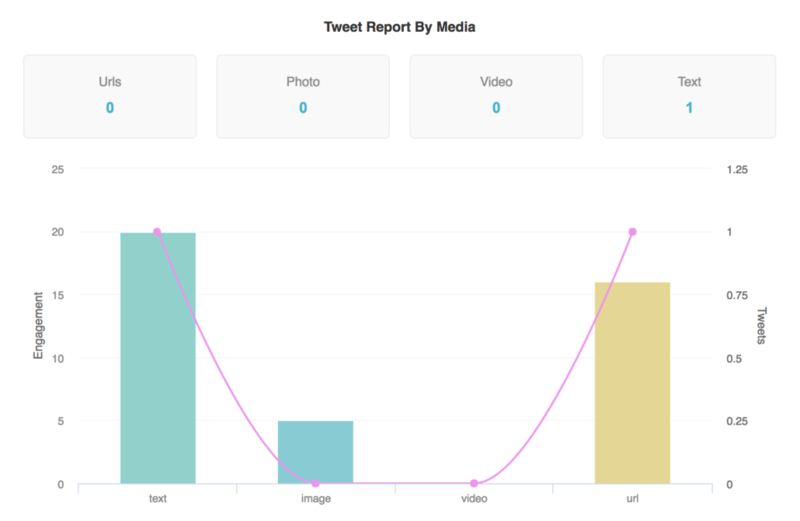 SMhack allows you to schedule and publish social content, manage team workflows, get reports on all your social profiles and posts, and run competitor analyses for your business or brand. Posting systematically helps to grow brand awareness while generating targeted traffic to your website. In effect, you could get the equivalent value of hiring a single social media marketing manager from this software. The tools in this category are compatible with WordPress. The main function of these tools is the creation and simple editing of landing pages for your business. 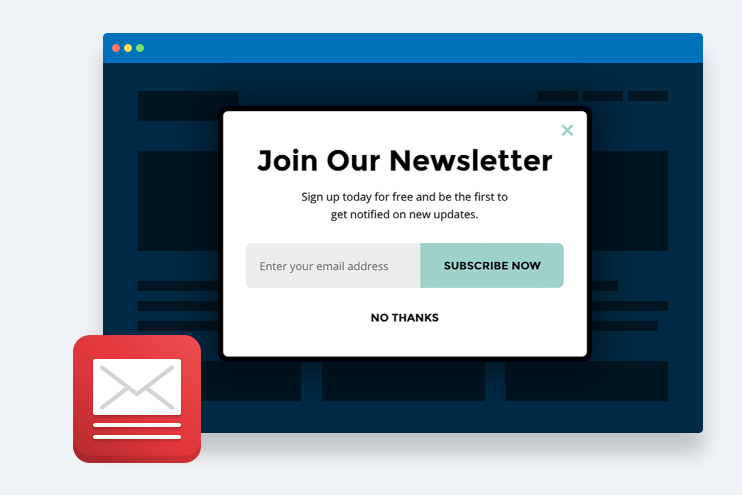 These could be lead generation landing pages, webinar registration pages, or other types of sales pages. Unbounce is one of the market leaders in this space. When you sign up with them, you get access to a directory of landing page templates created specifically for different industries and use cases. If you have been in the internet marketing space for some time, you’ll understand why landing pages convert more than general company website home pages. This is a great tool to use if you intend to drive paid traffic from Google AdWords or Facebook advertising to your website. If you are still driving paid traffic to your website without landing pages, it may be time for you to change things drastically. This is where Lead Pages comes in. If not for anything else, poor conversion rate is a good enough reason to rethink your strategy. And if it was an agency that recommended you drive traffic to a regular old website page, fire them immediately! This small business marketing tool that could help you achieve and experience constant growth. With proper analytics tool integration, you’ll always see the outcome of traffic generated from different channels. The interesting thing here is that these landing page tools make for easy editing of your pages without hiring designers and developers. These are the best list building tools for small businesses. In some sense, these are a bit similar to landing pages. However, their function is more specific: to build email list of website visitors who are interested in your products and services. OptinMonster has great features for pop up forms, exit intent forms, page level targeting, behavioral rule setting, A/B testing and more. By putting this tool to work, you’ll be positioned to start generating more leads on a daily basis, even when you are on vacation. After leaving Facebook as employee #30, Noah Kagan went on to build Sumo, a suite of tools that does many different things aimed at growing a business. Having helped to build Mint into $170 million exits in 2009 as the marketing lead, he understood the real need of small businesses. If you really want to grow your business and maximize ROI on your marketing budget, consistent measuring and monitoring are very important. For many businesses, sales and growth still come through the phone (at least partially). If you are not tracking the inbound phone calls generated from each of your marketing channels, some of these channels could be wasting your limited resources right now. After analyzing over 50 million inbound phone calls across many industries, Invoca found that customers that took the action of calling convert more than web forms. With CallRail, you can begin to pinpoint the exact sources of your highest converting leads. By having a record of phone conversations with qualified leads, you’ll have real data to eliminate spending on wasteful channels and increase budget on the best converting channels. This is far better than depending 100% on the assumption of intent in times of critical decision making. CallTrackingMetrics also provides a great solution in the category we are discussing now. 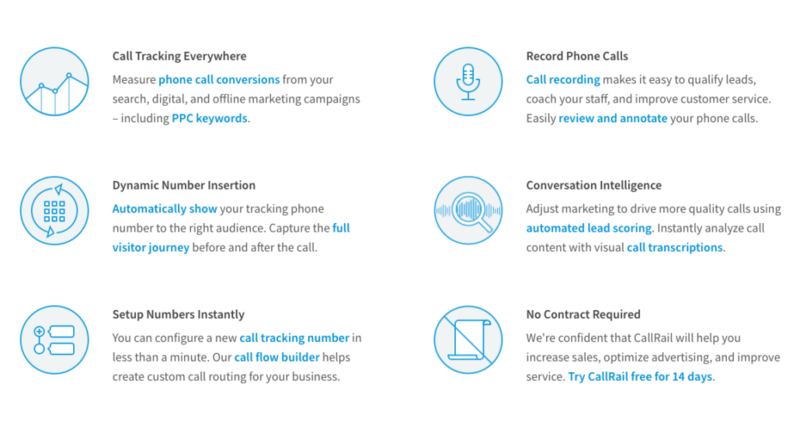 Besides inbound call tracking, they also offer some interesting features for managing outbound calls to your qualified leads. The other useful features provided in this software platform include click-to-call ad tracking, geo routing, form reactor, IVR menus and conversion analytics. 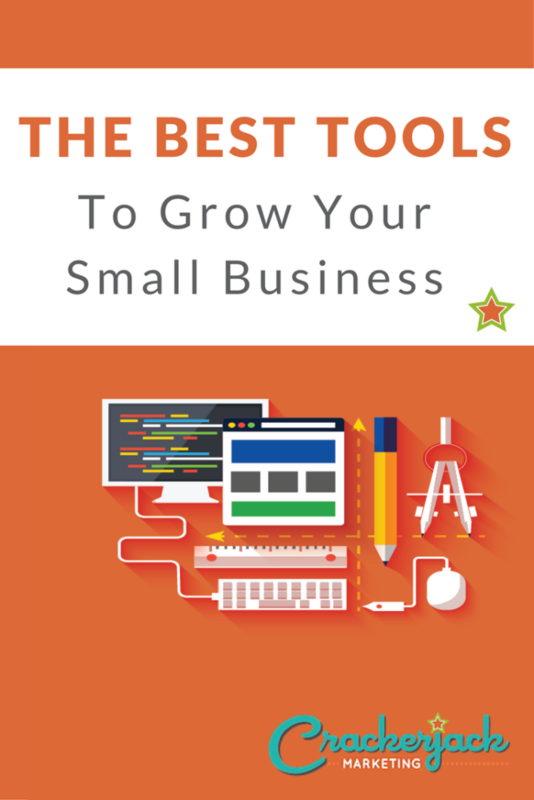 This is not meant to be an exhaustive list; there are many other small business marketing and management tools that you can put to work towards growing your business. 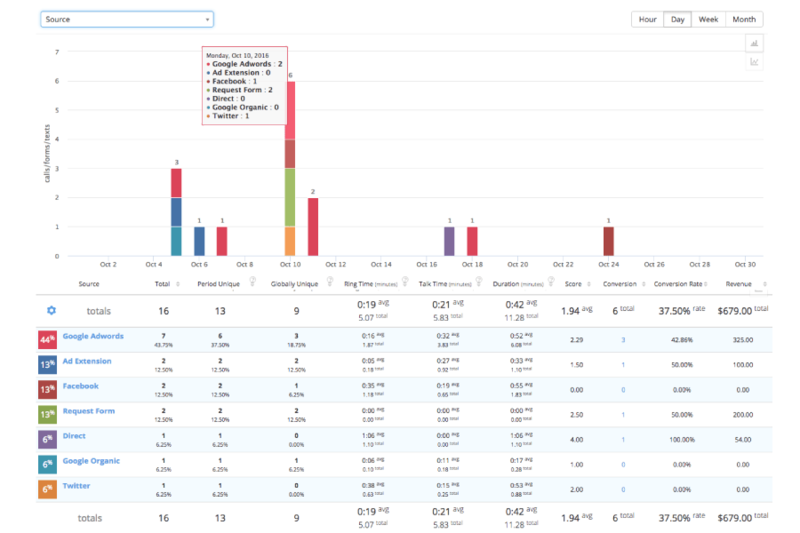 One important thing here is that each of the tools I’ve mentioned have a built-in analytics system for measuring and comparing growth patterns over specified periods of time. That’s key for determining if you’re seeing success with your channels and with your tools. As indicated earlier, these tools will enable you to accomplish more than what is possible with limited working hours and manual processes. And for most of them, you can start with a free trial or just $10 per month. If you’re currently using any of these tools, or have others to suggest, I’d love to hear in the comments! 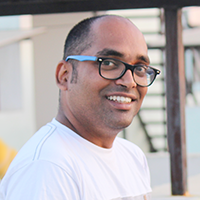 Nikhil Premanandan is currently the head of marketing at SMhack, a social media management software startup. He likes to experiment with social media consistently and document his experiences in his blogs. He understands the hidden potential social media has and is always looking to learn. Nikhil also contributes regularly to Social Media Examiner, Jeff Bullas and Maximize Social Business. When he’s not on social media, you can find him digging through the latest exploits of Tom Hanks and Steve Carell. Very Useful list. These tools would definitely help many owners out there irrespective whether they are small or large-scale. My personal favs are Sumo and CallRail. Have been using for a long time. Thanks for spreading the info.